Online registration or walk-in on event day. Be creative in interpreting the themes. 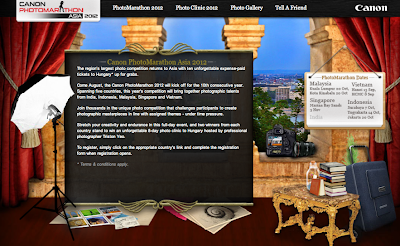 Visit Canon website for more details. Imbak Canyon - one of the most beautiful places in Malaysia. If you have not heard of Imbak Canyon before, you need to see this video!